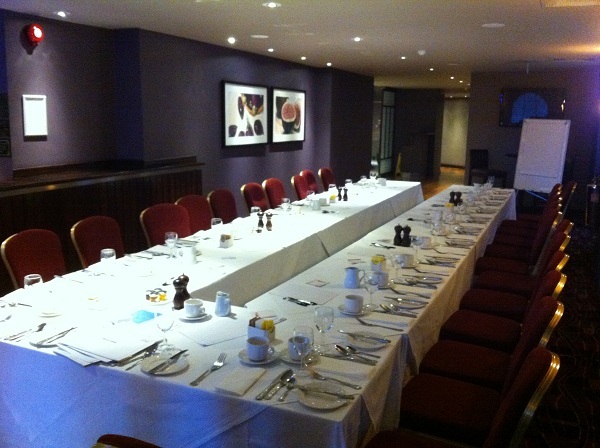 … at the Cobham Hilton hotel for a morning meeting. I am launching a new networking group in Cobham, this was our second meeting. With over 20 quality local businesses it was a great meeting – there was lots of opportunity for meeting other businesses and starting to develop business relationships. There was also business being discussed within the room, as many of the local businesses have different specialisms meaning that there are opportunities for collaboration. I already have several applications to join the new group, our next meeting will be on the 27th March – please do contact me for an invitation to book your place. 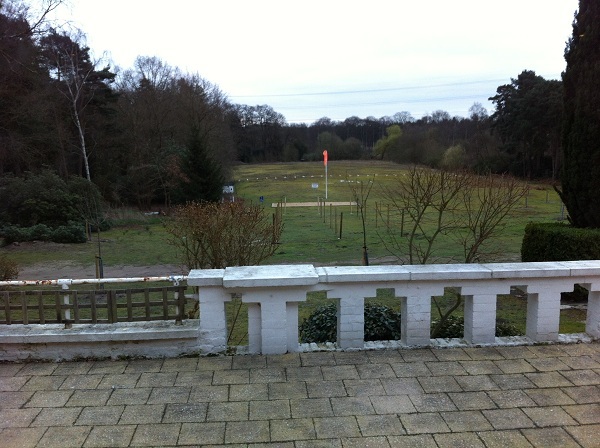 By the way, our meeting room is located next to the helicopter landing pad, should you wish to fly in!